Working in the health and care industry, you will find yourself working with a plethora of individuals with very different and sometimes very complex communication requirements. Trial and error – sometimes, the best way to establish communication and language needs of an individual (especially if you do not know them) is to dive straight in and begin attempting to converse them. Start off by chatting to them and asking them how they prefer to communicate. If you are not getting response, try other methods such as gestures, pictures or writing until you find what works best. Observation – by watching others communicate with an individual, you will be able to see what works well and apply it to your own practice. Also, observing an individual whilst you communicate with them can give you visual clues about their interest and understanding. Speaking to their family/friends – the family, friends and other people that have known the individual for a long time will have a lot of knowledge and experience about how best to converse with them. By speaking to these people, you can glean a lot of information that can prepare you. Reading their care plan – an individual’s care plan should describe their communication needs, wishes and preferences in detail and you can use this information to ensure that you communicate with them in the best possible way. Speaking to other professionals – other professionals that have previously worked with an individual may be able to direct you on what communication methods work well and which don’t. Professionals can include the individual’s psychologist, nurse, social worker, advocate and tutor as well as other care workers. 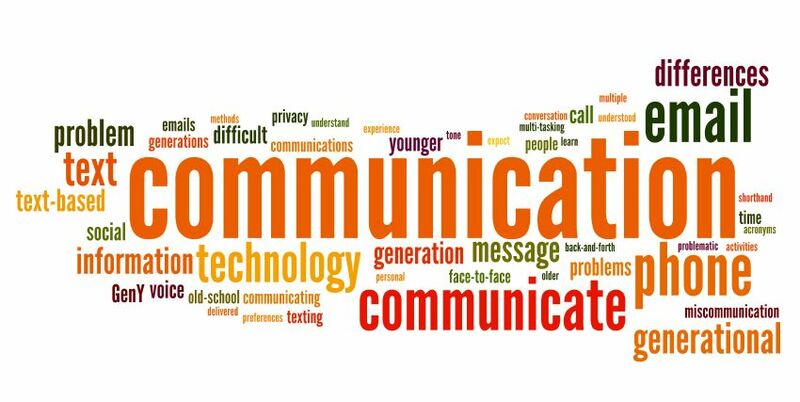 From the information you have learned about how an individual communicates, you will be prepared to communicate with them effectively and will be able to demonstrate a range of communication methods and techniques. Using the table below, identify three ways of finding out the communication and language needs of an individual. For each method, describe how effective it is at establishing the needs of the individual. Speak to/Observe the Individual In most cases, I believe this to be one of the most effective ways to communicate with an individual. By striking up a conversation with an individual, I can usually assess whether they are able to use the English language to communicate and how accomplished they are with it. That is not to say that this always works – it does have limitations. An individual may choose not to converse with me, in which case I may not be able to ascertain if they cannot use verbal language or they are choosing not to use it. If an individual does choose to talk to me, I am able to assess how comfortable they are with this method of communication and adjust my own language accordingly. If an individual is non-verbal, I may still be able to find some way of communicating with them, perhaps by using signs, body language or pictorial aids. Read their Care Plan All Care Plans should have a section on communication, which describes an individual’s preferred communication methods. This is a very effective method of finding out the communication and language requirements of an individual as the Care Plan will have been written following consultation multiple people that are involved in the individual’s life; this includes the individual themselves, their support staff, their family/relations/friends and the multi-disciplinary team. Speak to the Individual’s Friends/Family/Relations Family and friends are often the closest people to an individual and have known them for the longest period of time. Consequently, they will understand their communication needs more than anybody else and be able to provide useful pointers on how to communicate or communicate more effectively with them.